If there's one resolution you actually commit to in 2018, let it be travel. 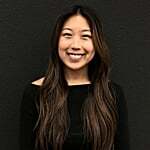 It may not be your typical fitness or organization-oriented goal, but it can make you richer in terms of self-growth, new experiences, and even personal happiness. And all of that is far more valuable than any annual goal you usually make. 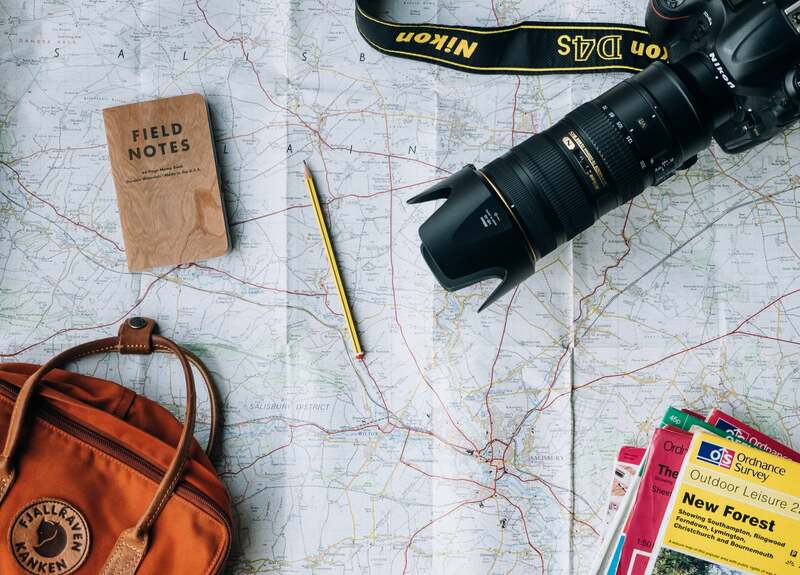 With endless sources of travel inspiration available, figuring out where to go next is the toughest part. But we've eliminated all the hard work for you, so that all that's left for you to do is choose. 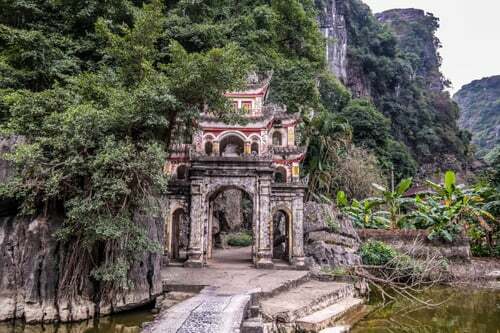 From rising hot spots to destinations you never knew existed, these are the top 10 places to travel to in 2018. 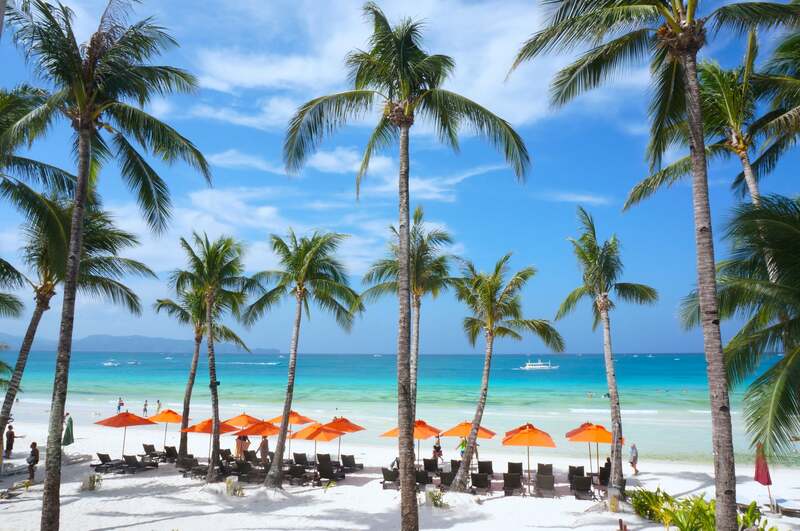 This small island in the central Philippines only spans four and a half miles long, but you'll find that to be plenty when you see all the natural beauty Boracay has to offer. 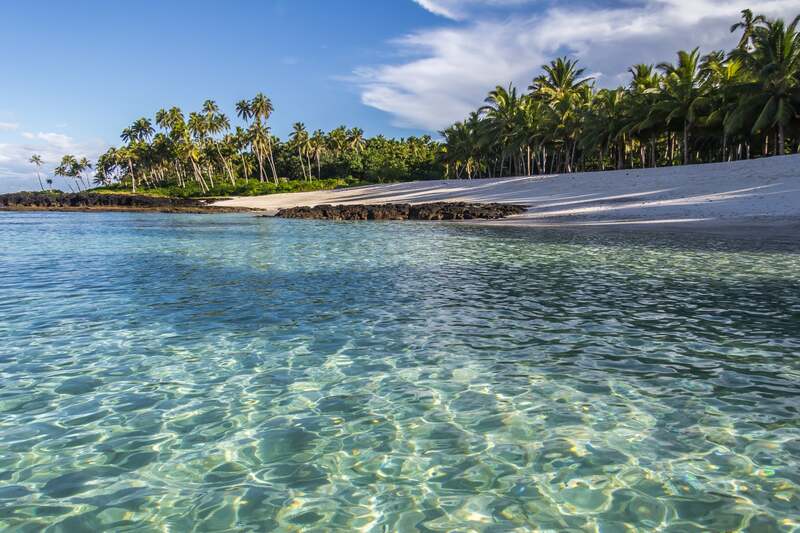 Navigate the mini paradise via bike and spend your stay sunbathing on White Beach, collecting puka shells on Yapak, or sipping on cocktails while the sun goes down and fire dancers come out. 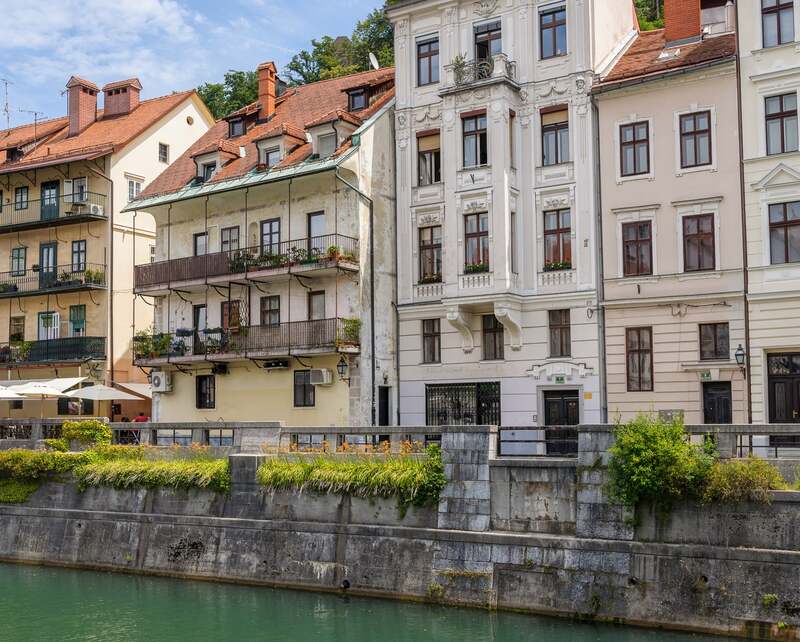 Reminiscent of Amsterdam's famous canals while blending Mediterranean, German, and Slovenian culture, Ljubljana is a beautiful combination of old and new. 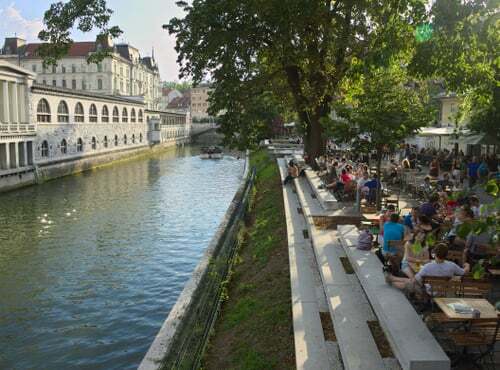 The Ljubljanica River divides the capital's Old Town from its commercial Center district, marked by the city's most iconic landmark, the Triple Bridge. 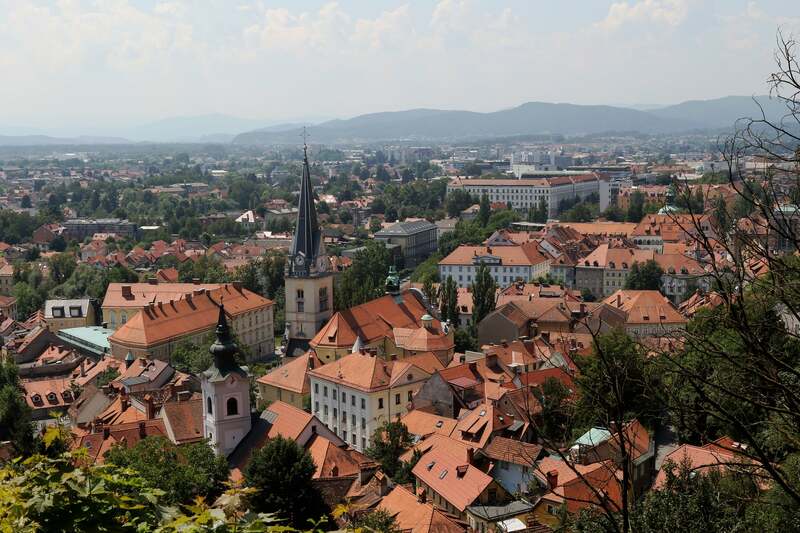 You'll find it difficult to not fall in love, as Ljubljana boasts as much charm and wonderful architecture as it does museums, outdoor cafes, green landscapes, and rich history. 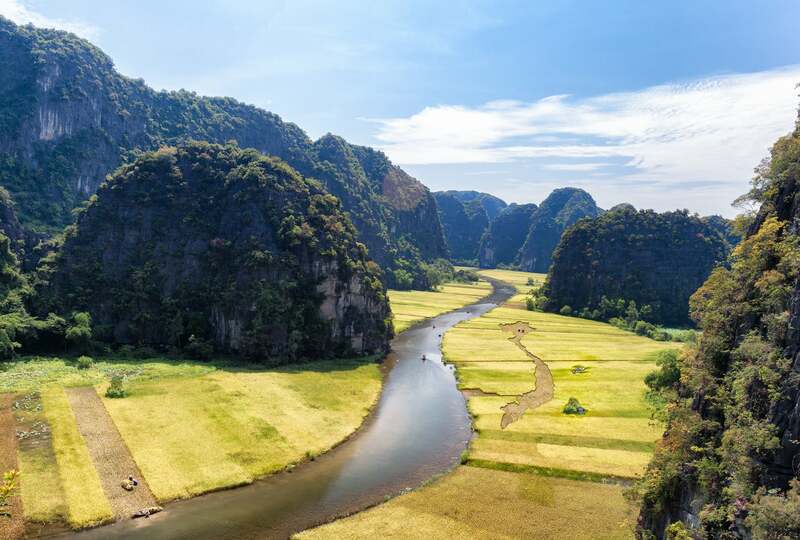 While most travelers flock to Hanoi, Vietnam's majestic rural side in the Red River Delta is sometimes overlooked. 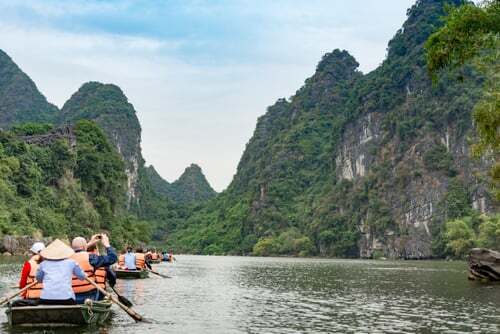 However, as more people begin to recognize Ninh Binh's serene landscapes as a reason to add it to their itineraries, it's only a matter of time until the northern area becomes the next popular place to be. 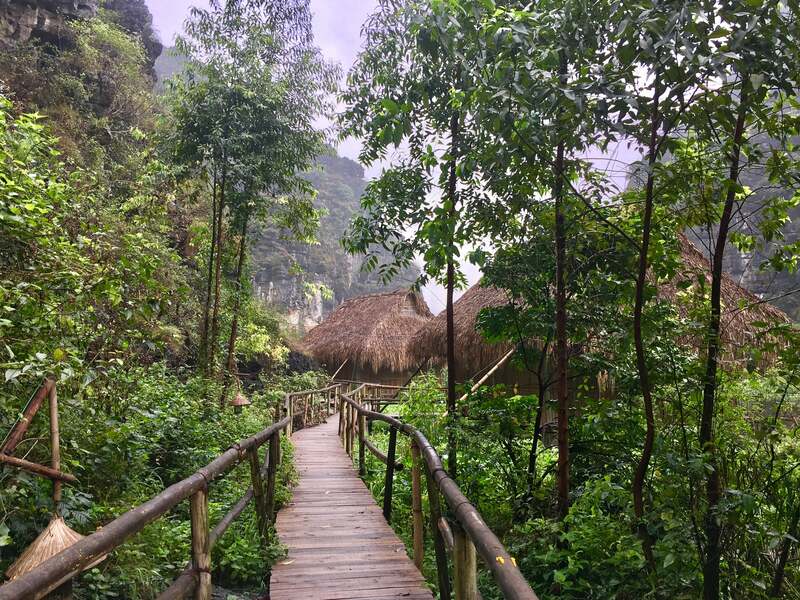 With its limestone cliffs, temples, lush green valleys, and hiking trails and caves, this province easily takes a top spot. 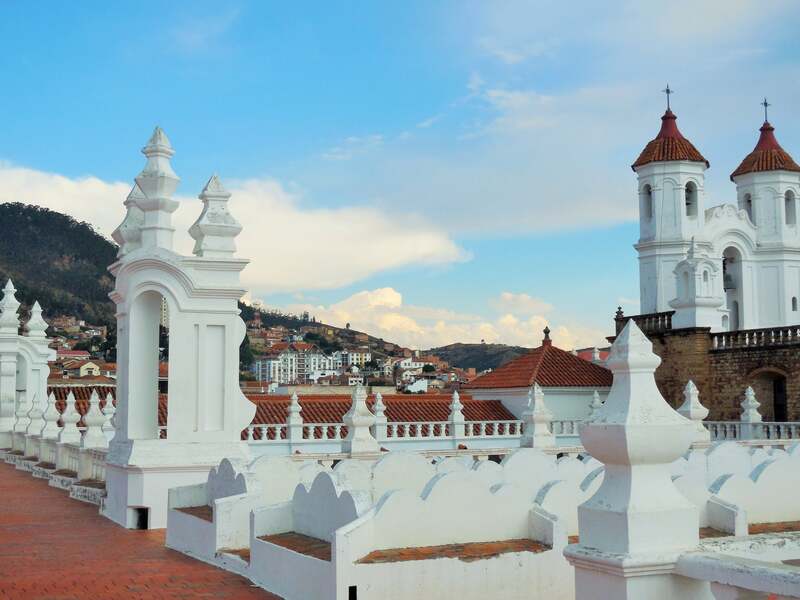 Bolivia's capital is known for its whitewashed buildings and colonial architecture, but there's also plenty more to do and see. 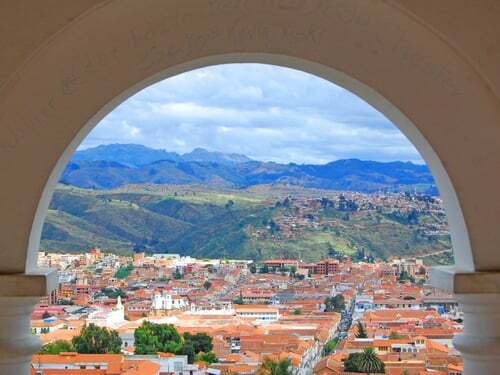 The historic city of Sucre offers a number of museums, cathedrals, and landmarks, including its main square, Plaza 25 de Mayo, and Casa de la Libertad — and it's also home to one of the largest sets of dinosaur footprints in the world. 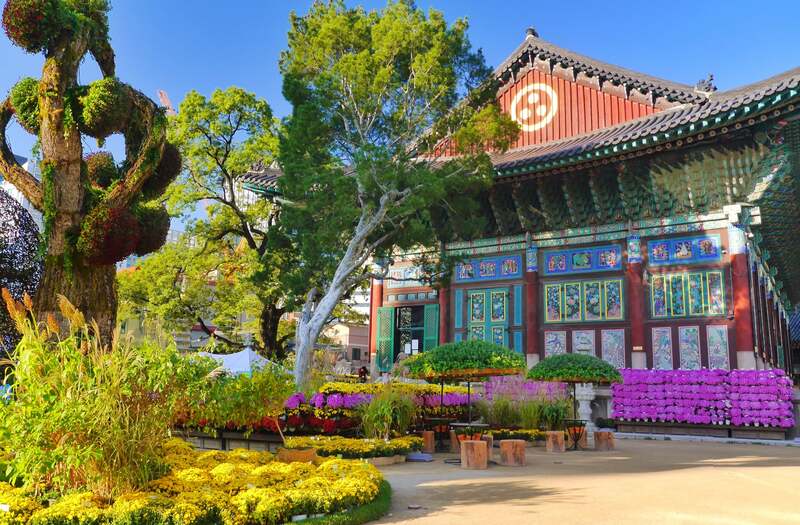 Seoul is where pop culture, technology, and tradition blend. You'll see both fashion-forward streetwear and traditional hanboks, skyscrapers and Buddhist temples, street markets and made-for-Instagram cafes. 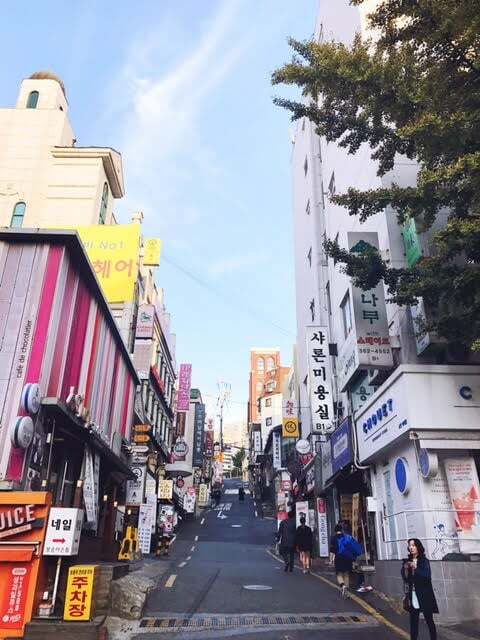 Its high-tech subways also allow easy access to neighboring cities in case you want to explore past South Korea's capital. 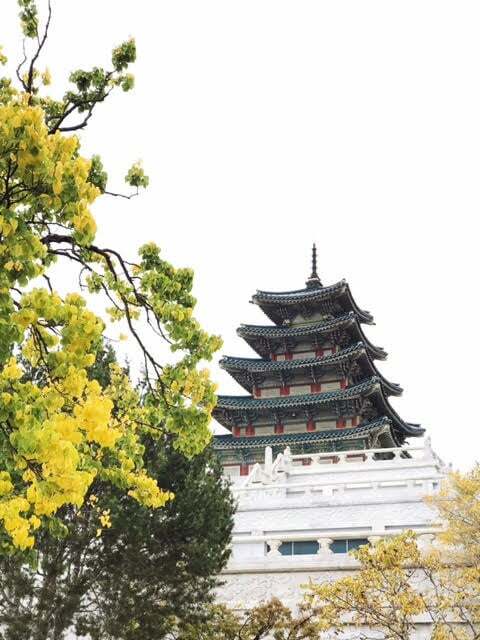 Spend your mornings palace hopping and tea sipping at Insadong, and then see the city come to life from the N Seoul Tower. You'll never find yourself short of things to do. 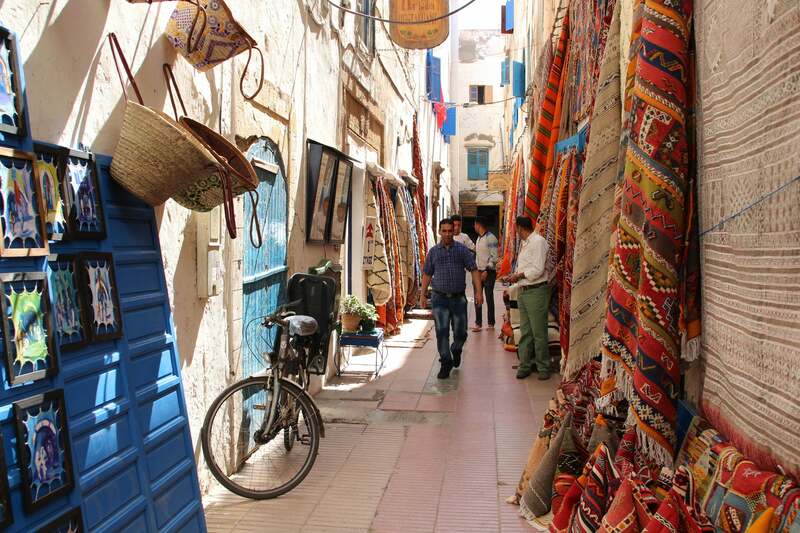 Travelers who prefer the slow pace of a coastal town over a bustling and dense city will be entranced by Essaouira. 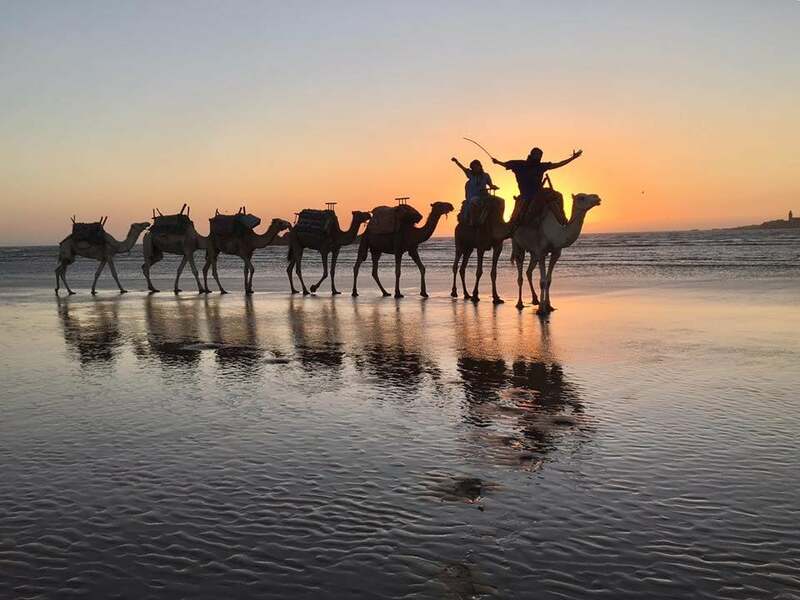 Known as a port and resort center, Africa's windy city is as popular for windsurfing and kitesurfing as it is for pure relaxation. 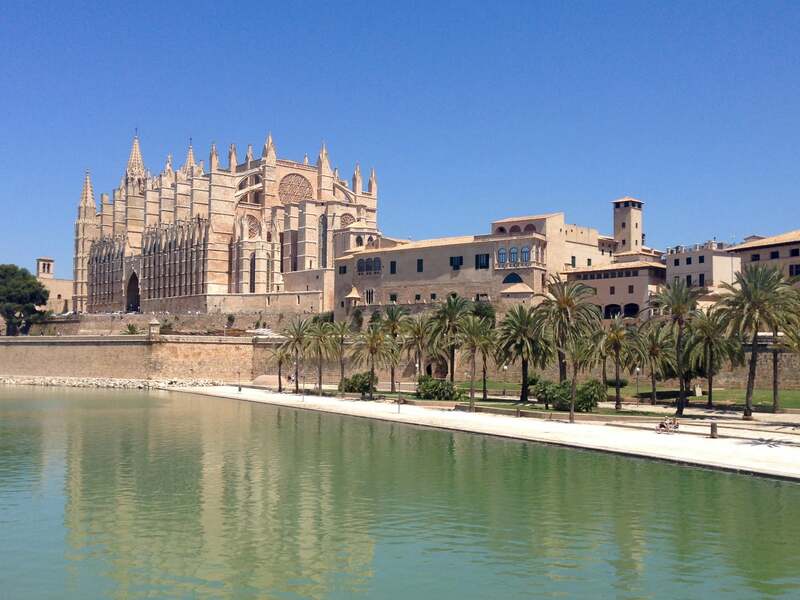 Walk along its beaches and through the vibrant medina, browse the boutiques, check out the catch of the day at the fish port, and more. 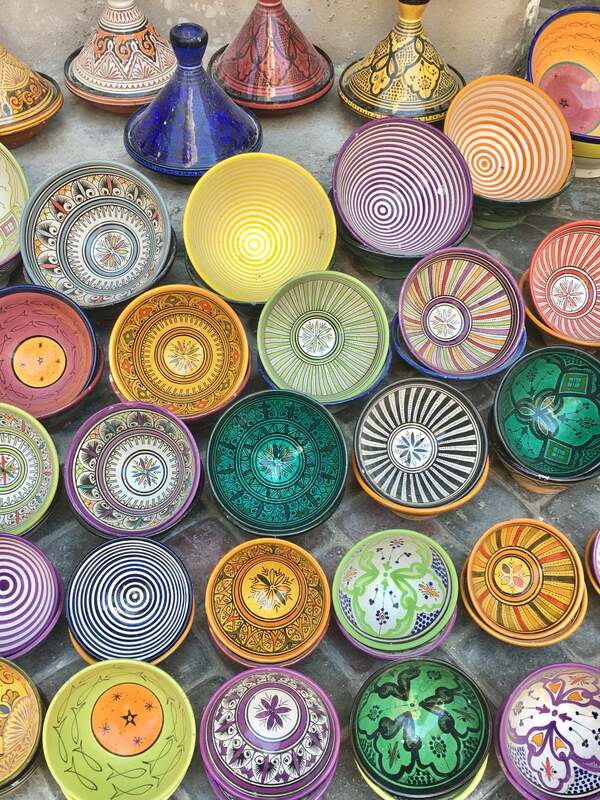 And if you're looking for a little more hustle, Marrakech is only a bus ride away. 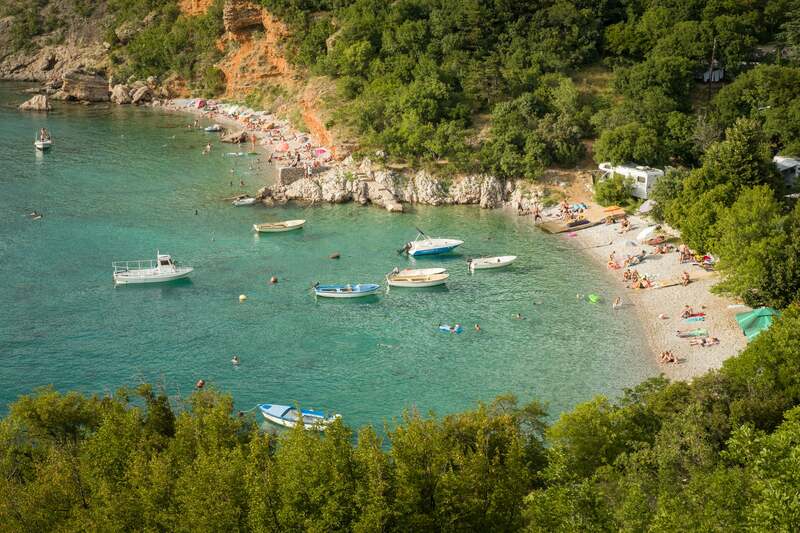 Consider taking a holiday along Croatia's Dalmatian coast where you're more likely to find less crowds than at Dubrovnik and Split. 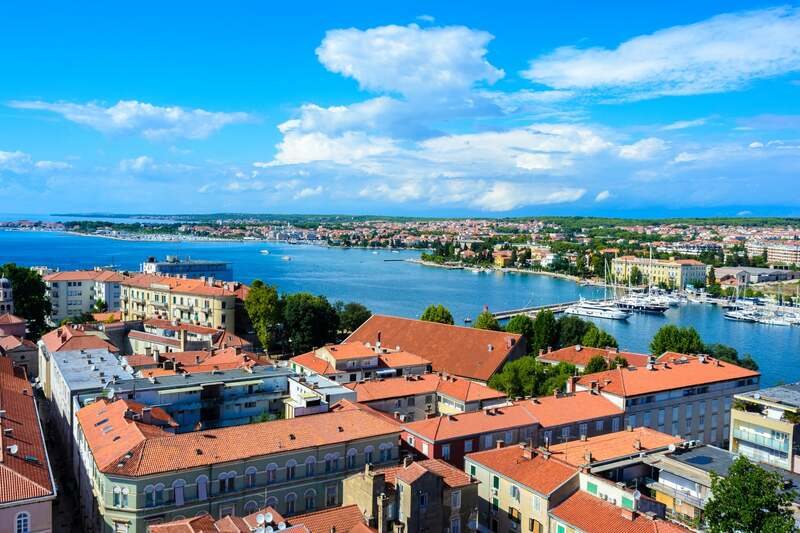 The seaside city is rich with culture, history, and romance; equally known for its Roman and Venetian ruins and stunning sunsets. Once you get your fill of landmarks, churches, and cathedrals, head east of Old Town over to Kolovare Beach for bars and restaurants or offshore at Kornati National Park for diving and snorkeling. 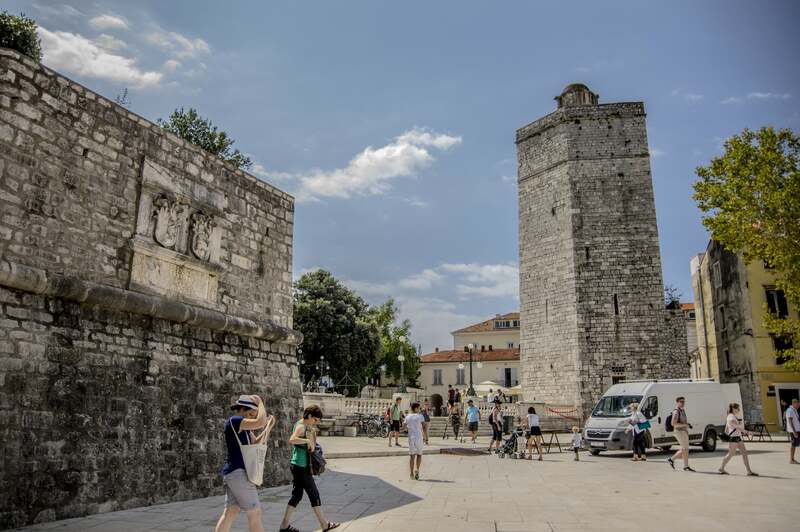 You can't leave Zadar without marveling at the musical Sea Organ, either. 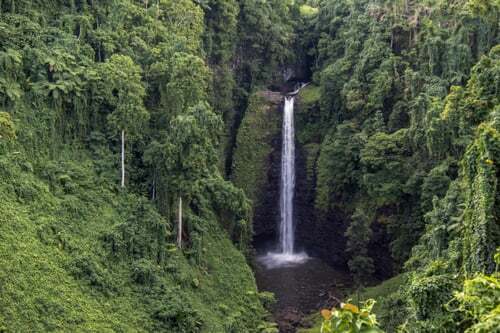 This paradisal island in Samoa is home to everything you want: lush rainforest, lagoons, dramatic waterfalls, idyllic beaches, the international airport, and much, much more. 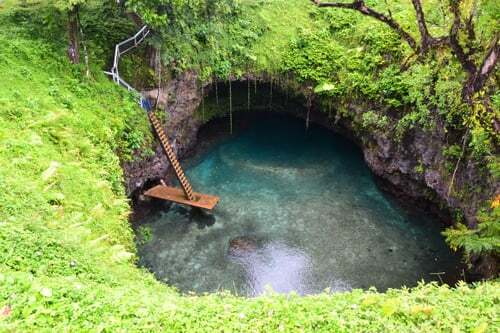 Dive into the Instagram-famous To Sua Ocean Trench, surf and fish along the coast year-round, or indulge at restaurants and bars in Samoa's capital city, Apia, before heading back to Upolu's sleepier parts. Georgia's capital is far from ordinary. 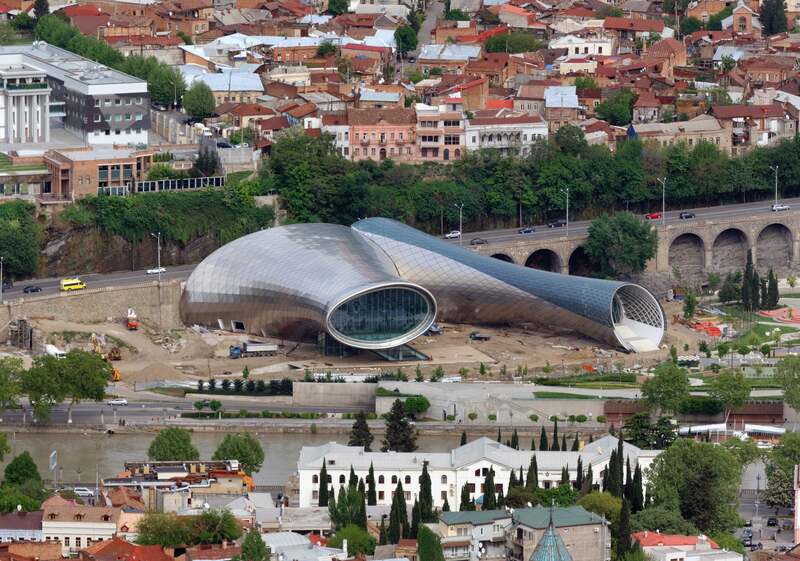 Visitors are able to witness the modernization of Tbilisi since its time under Persian and Russian rule, as well as older reminders scattered throughout its diverse architecture. 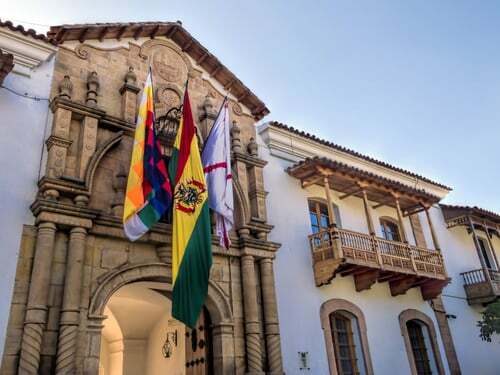 Not too far from the plazas, five-star hotels, bars and clubs, and museums remain small shops and quaint living. 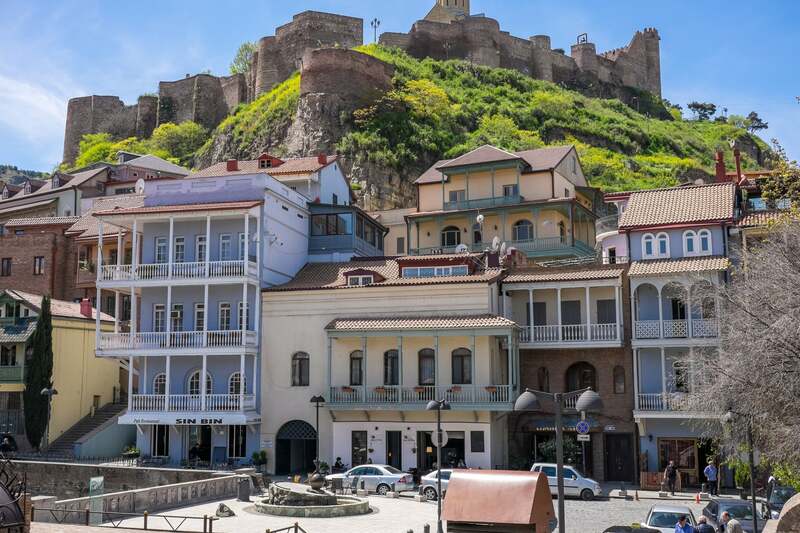 At Old Town, you'll find ancient cobblestoned roads, and winding lanes, while the rest of the city is gradually coming into its own, neither distinctly Western or Eastern. 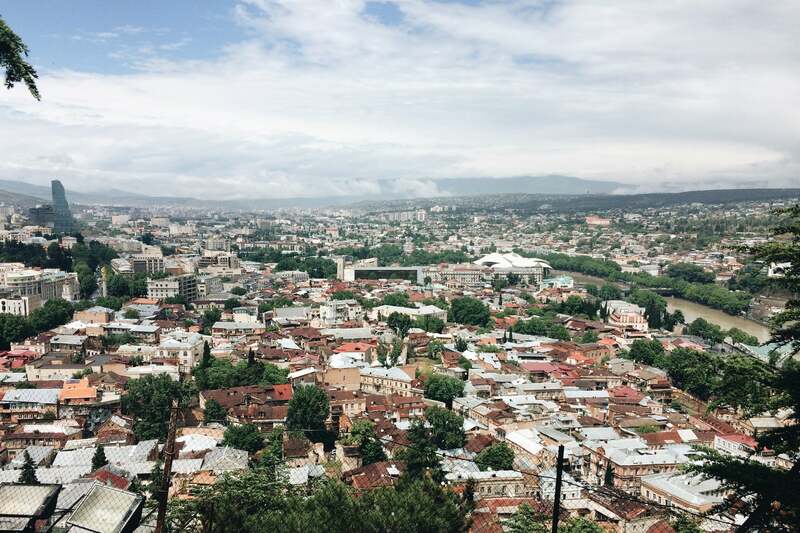 Travelers will find themselves captivated by this eclectic and multi-ethnic and multicultural destination that's truly unlike any other. 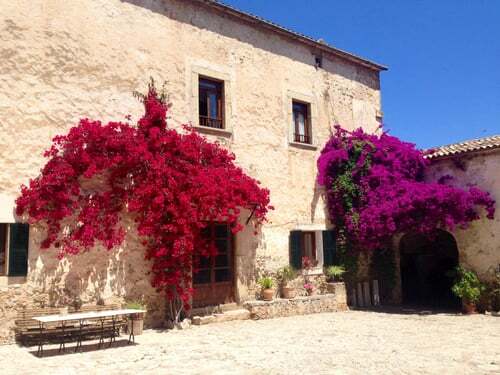 The Mediterranean's shining gem is loved by many for good reason. 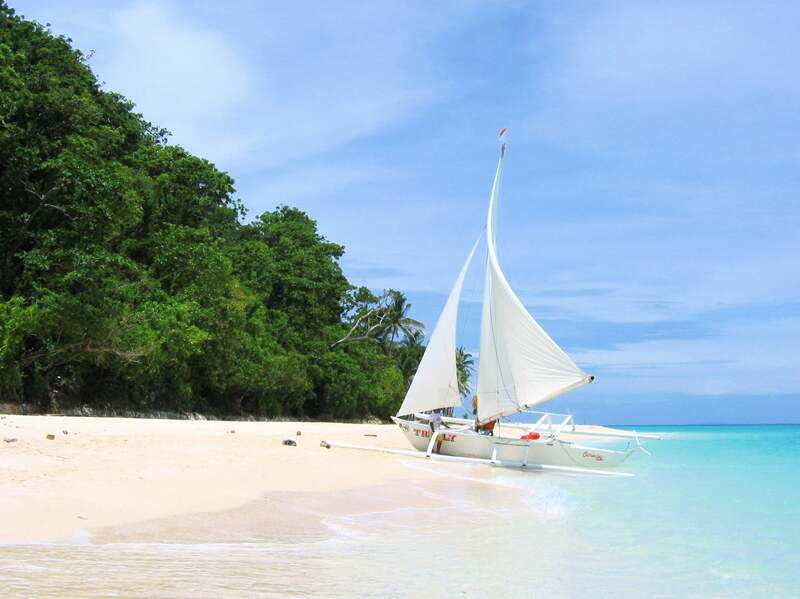 The island's breathtaking coasts, aqua-blue waters, and postcard coves are just a few appeals. 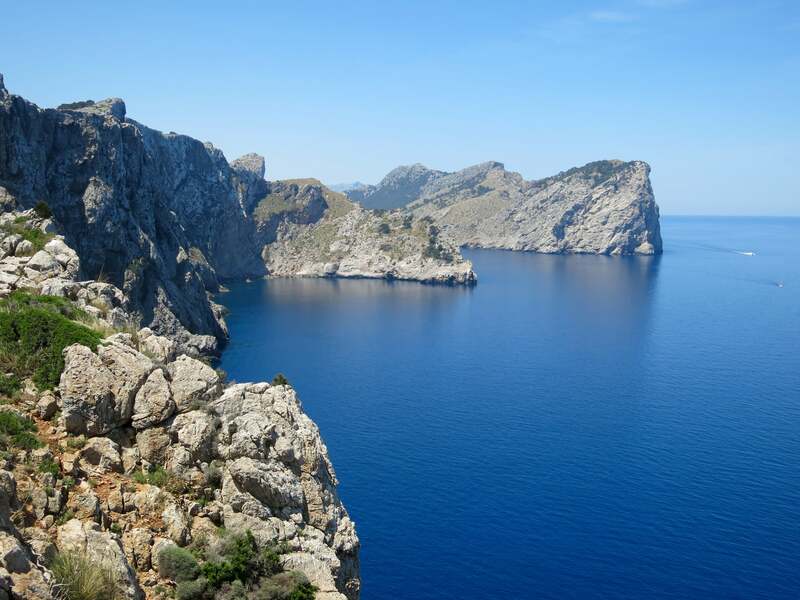 Mallorca (Majorca) did inspire Chopin and other musicians, artists, and writers, after all. 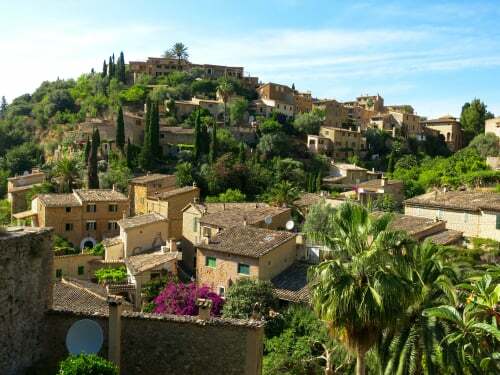 Maybe it'll be the picturesque villages, the cuisine, the architecture, the mountainous landscape, the beaches, or the nightlife that seduces you. Whatever it is, prepare to extend your stay.